BBK Performance Parts Power Plus Series Throttle Bodies for GM applications substantially improve airflow over stock for increased horsepower, torque and throttle response. 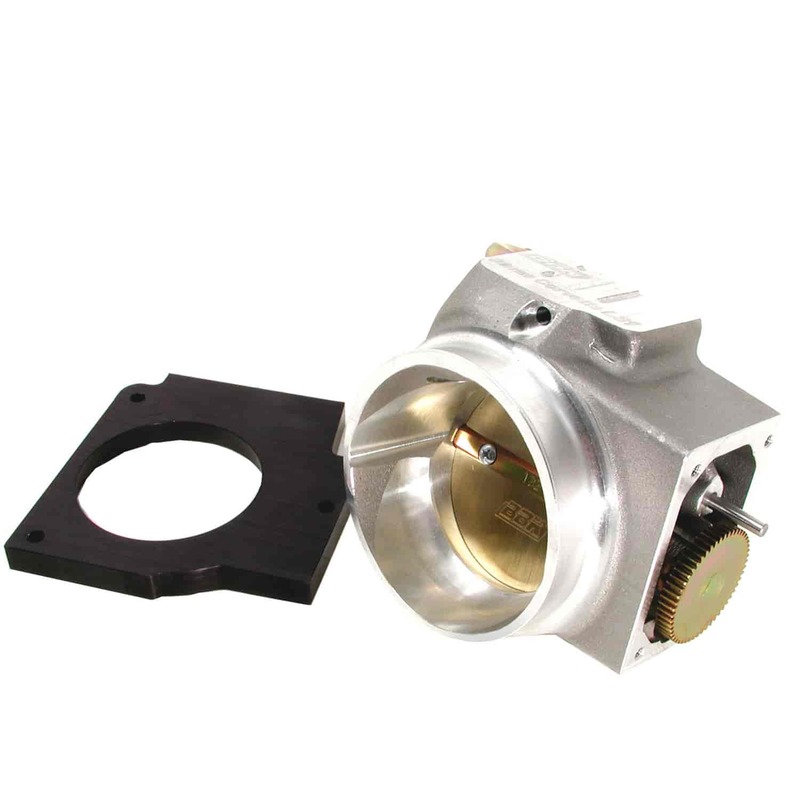 Each throttle body is CNC machined from high-quality 356 aluminum castings to ensure lasting fit and function. These throttle bodies maintain OE driveability and reliability by utilizing the factory electronic components. All Power Plus Series throttle bodies are application specific for simple bolt-on installation. Does BBK Performance Parts 1708 fit your vehicle? 1708 is rated 2.0 out of 5 by 1. Rated 2 out of 5 by Jbp34 from Good idea bad quality I bought this two weeks ago. It came with NO hardware to install. None. I now have a great 250.00 paper weight. I have tried several times to get the situation rectified with bbk.